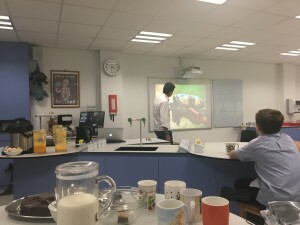 “What can I do?” – The question a lot of us ask when we learn about the plastic problem. Sometimes it takes a small community far away to remind us of what we can realistically do to make a difference. 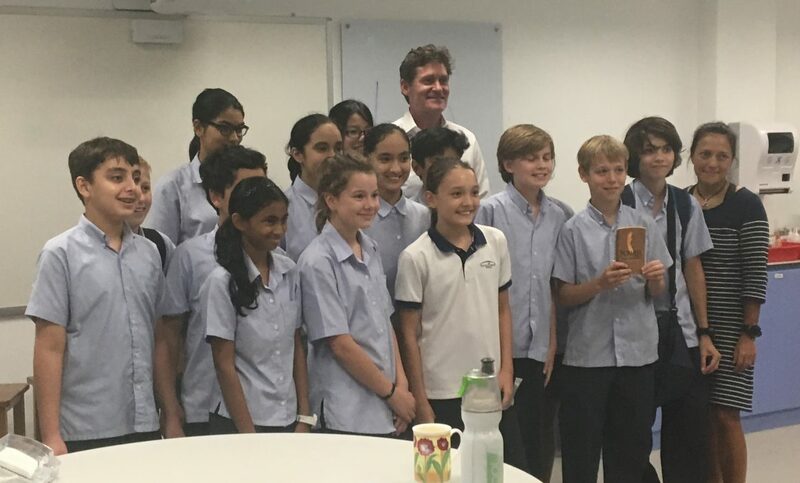 After a screening of A Plastic Ocean, sponsored by Manan Trust and the Island Foundation, a local school in Singapore is making bold steps towards real change. The Tanglin Trust School specializes in providing a British-based education from nursery to sixth form. Students and staff participated in a screening, which has led to real action. To begin with, the school no longer offers free plastic bags for uniforms and school supplies. The cafeteria in both the junior and upper schools have started fitting bottle-filling spouts to the water coolers; the hope is this will increase the use of refillable water bottles. The school has also been pursing active conversations with their caterer in an effort to eliminate the use of plastic bottles. They have already taken a first step by selling juice drinks in beakers rather than plastic bottles. For future, the school is actively sourcing for a refillable ‘Tanglin’ water bottle that students can use. In addition to this, they are also sourcing re-usable bags to be sold in the school shop. These will be branded with an environmental logo and other messaging. 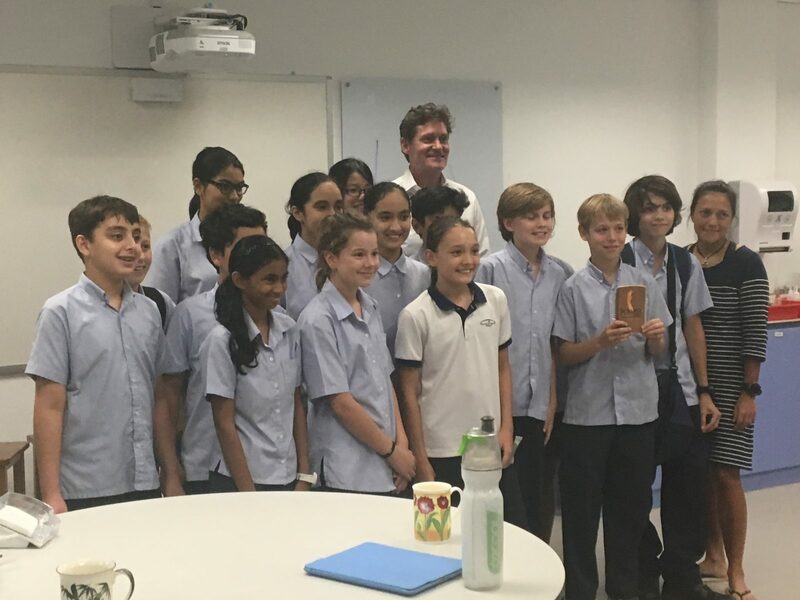 What the Tanglin Trust School is putting forward may seem like small actions, but these actions can cumulatively create impact in their carbon footprint and plastic pollution. Moreover, they are setting a standard and example for their pupils everyday they walk through the school doors. Students, then, can carry the importance of protecting our oceans—and the actions they can take to do so—with them everyday as they lead their adult lives. Similarly, we too can take simple actions to initiate real change. Furthermore, if we come together as a community—just as this school has done—we can push that impact even further, taking real strides to solving our plastic problem.